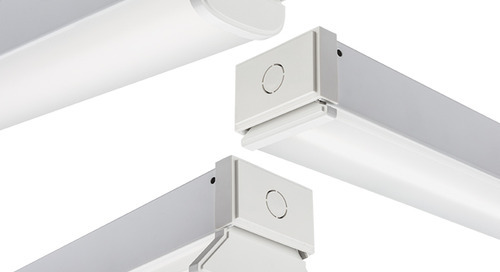 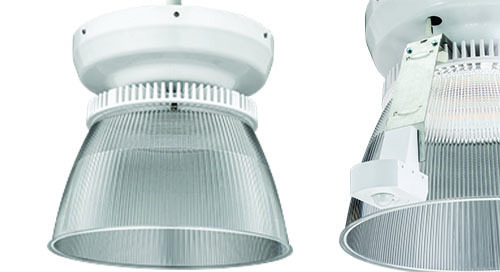 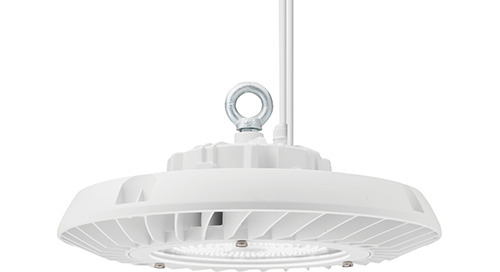 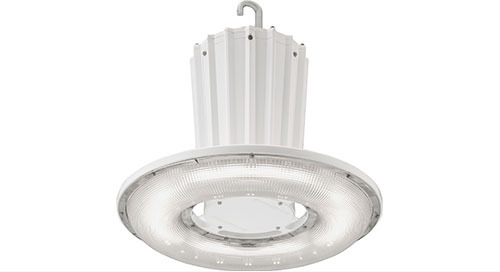 Home » Industrial » CDS Series from Lithonia Lighting® is the most-economical DLC Listed Strip Light! 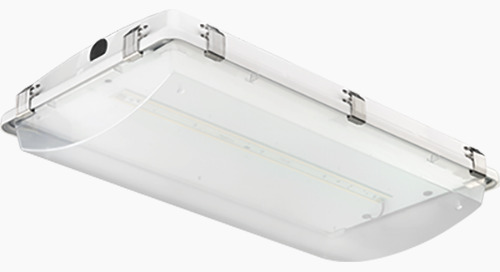 The Lithonia Lighting® CDS LED strip light is designed and priced to be a one-for-one replacement of 1-, 2-, or 4-lamp fluorescent strip lights with up to 9,000 lumens for your retail, warehouse and office applications. 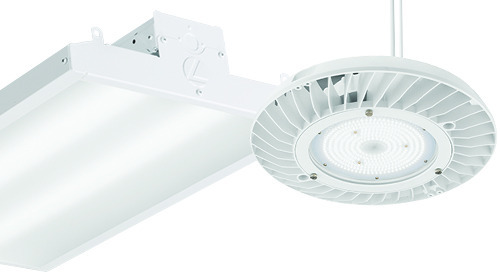 3500K and 4000K on Contractor Select! 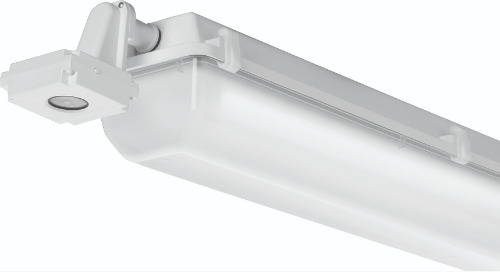 CDS Series is the most-economical DLC Listed Strip Light from Lithonia Lighting®! 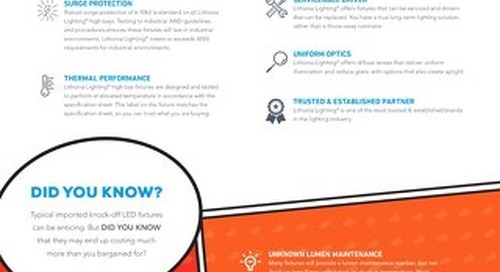 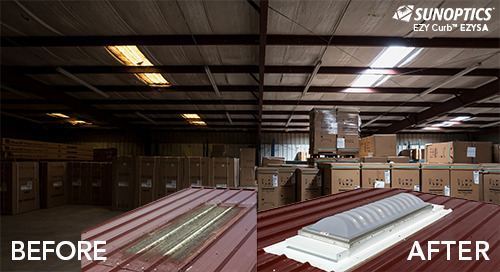 Lithonia Lighting® LED strip lights are versatile, ultra-efficient LED lighting solution that meet the challenges of industrial, retail, warehousing and task lighting applications. 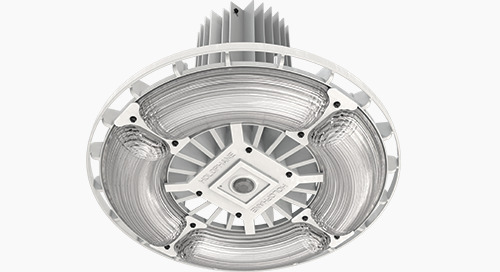 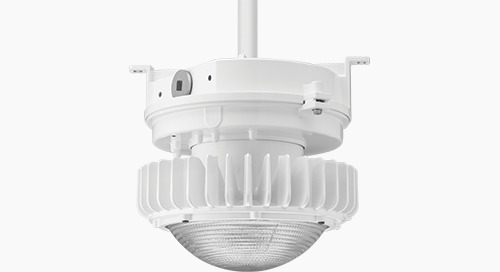 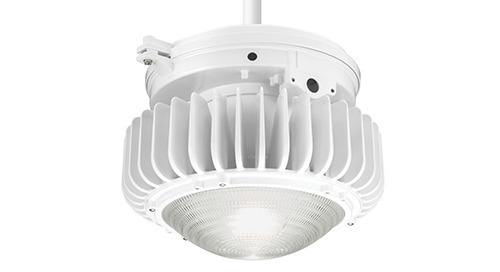 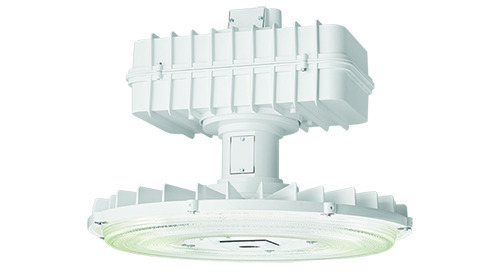 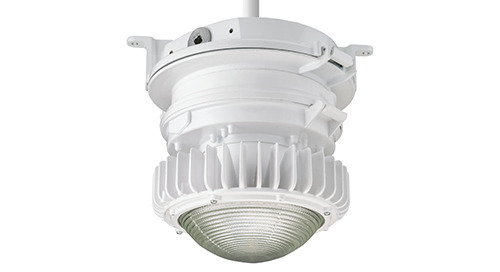 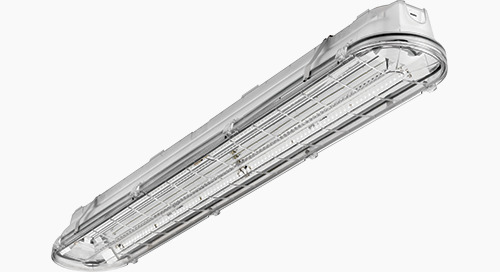 Engineered to deliver higher lumens while saving energy. 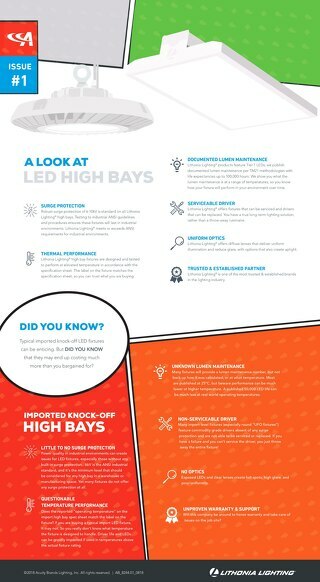 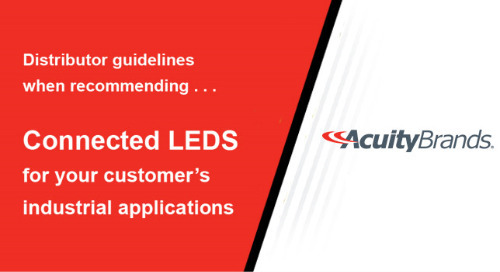 Multiple lengths, lenses and mounting options allows for control in approved applications whether it be for performance, aesthetics or the newest technology.